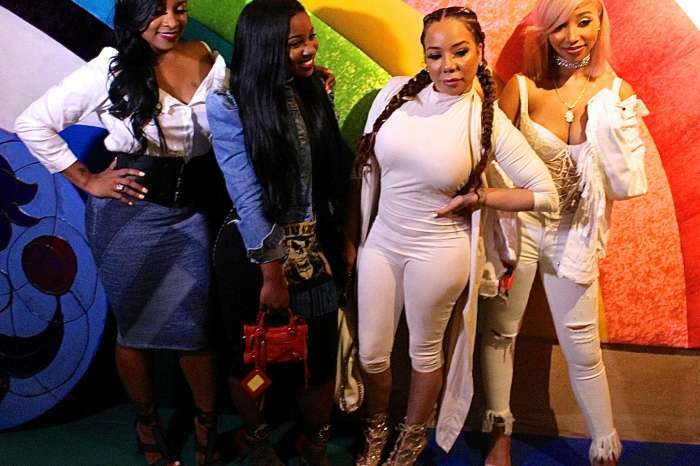 Tiny Harris’ daughter Zonnique Pullins is living her best life. She’s in the Bahamas with her boyfriend, and she documented her trip on Instagram. 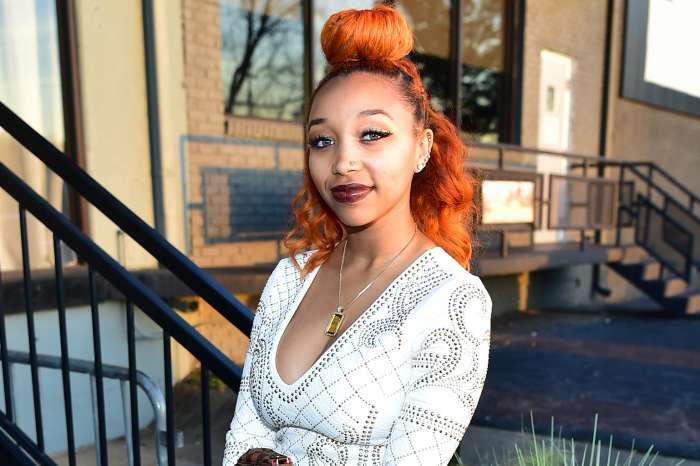 Zonnique’s boo is rapper Bandhunta Izzy. 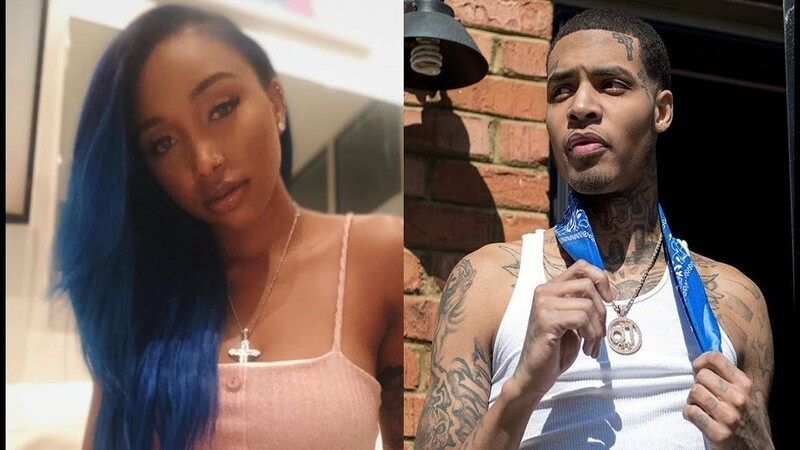 #Zonnique and her boo #BandHuntaIzzy in the #Bahamas boo’d up ? 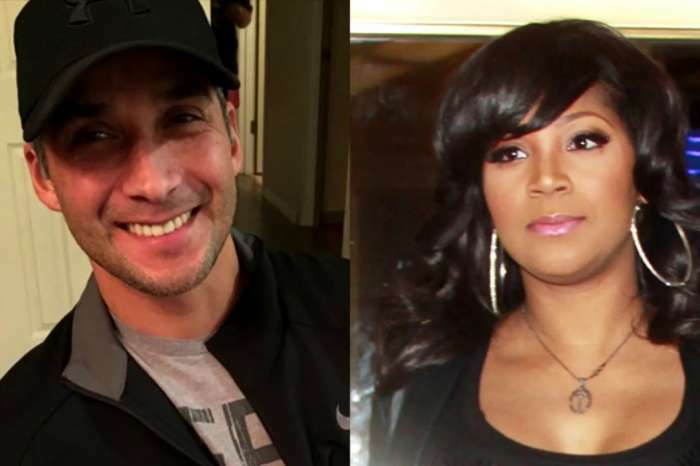 There were also the usual haters who hopped in the comments section, slamming both Zonnique and her BFF Reginae Carter, Toya Wright’s daughter for showing off on social media too much. 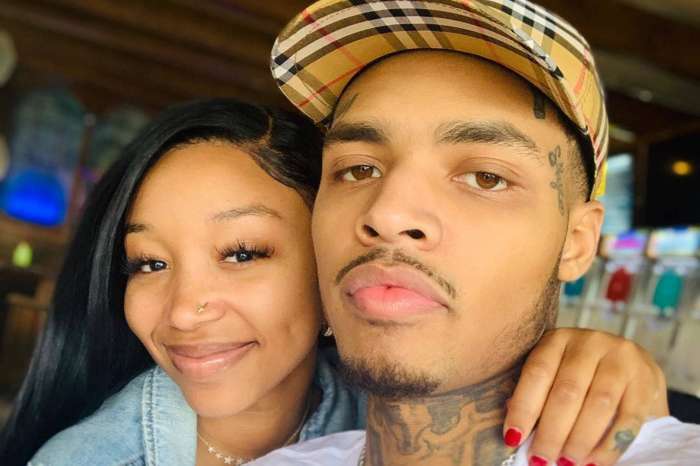 Zonnique is not the only one happy and in love in her family at the moment — her parents Tiny and Tip are said to be in a great place after a really tumultuous year.